I'm a regular NBI Clearance applicant back in 2006 until 2010. 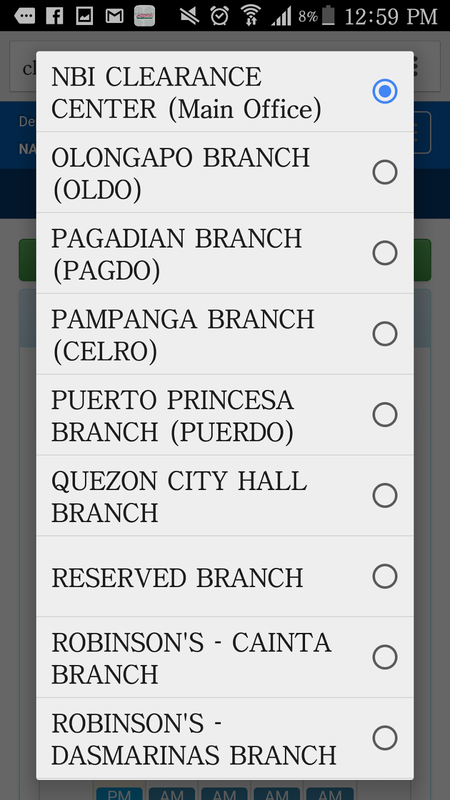 During that time I always go to the NBI main office until I learned how to get NBI Clearance Online. 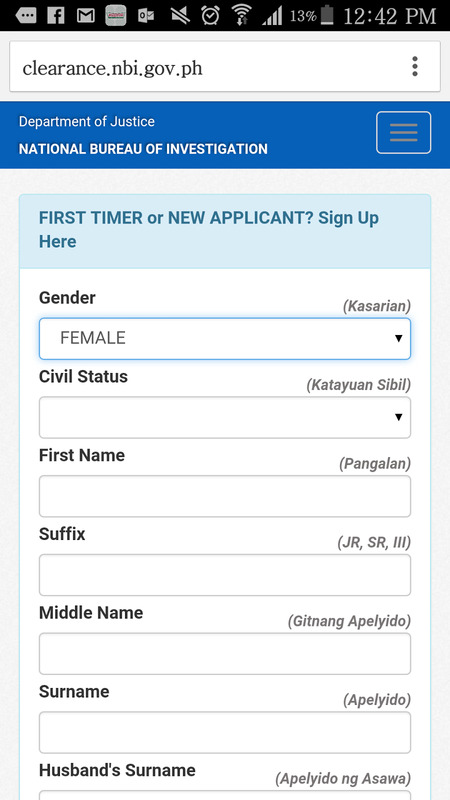 I always needed an up-to-date documents including NBI Clearance for my Immigrant Visa Application in United States of America. For those who do not know me well, I used to work as Staff Nurse and once upon a time dreamed of working in one of good hospitals in the US. 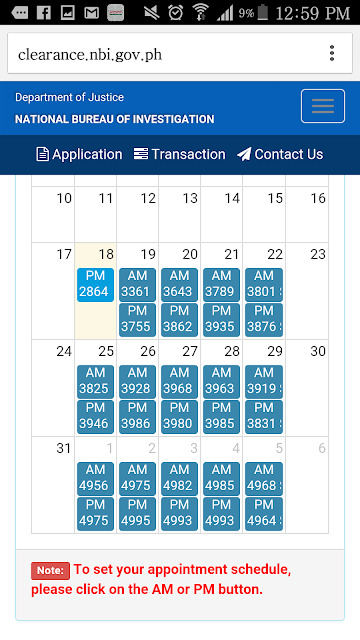 I passed all the requirements needed including the state board exam, NCLEX. Same with IELTS which I passed after the NCLEX. These are just some of the many requirement for EB3 and NBI Clearance for National Visa Center and Homeland Security. Unfortunately, I was one of those RNs affected by retrogression back in 2007. It lasted until 2009 or 2010. Going back to getting NBI Clearance Online. 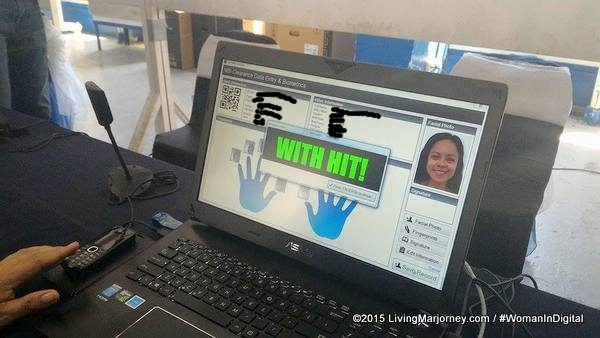 I always got the "HIT" and needed to go to the main NBI office to complete the application. There were times I find it hassle, I have to fall in line and follow the long steps. 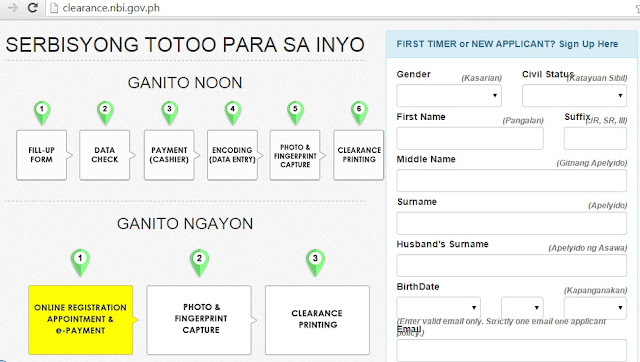 Until recently, I learned the easy way to secure an NBI Clearance Online. I was invited when it was launched at the NBI main office a couple of weeks ago. 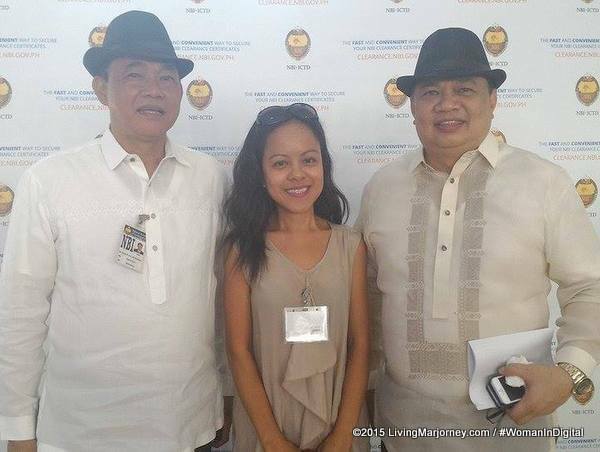 The event was graced by Atty. 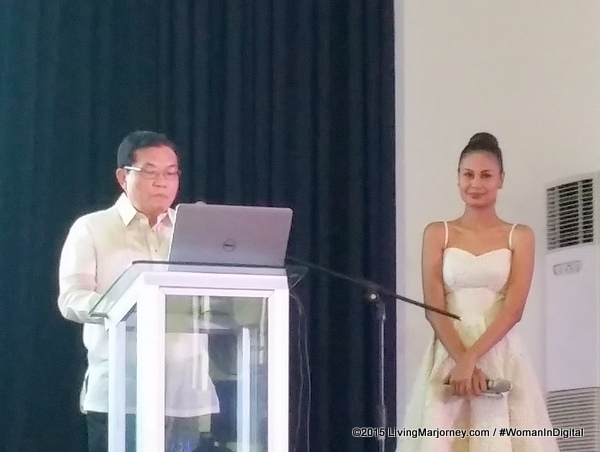 Virgilio Mendez, NBI Director and hosted by beauty queens Venus Raj. 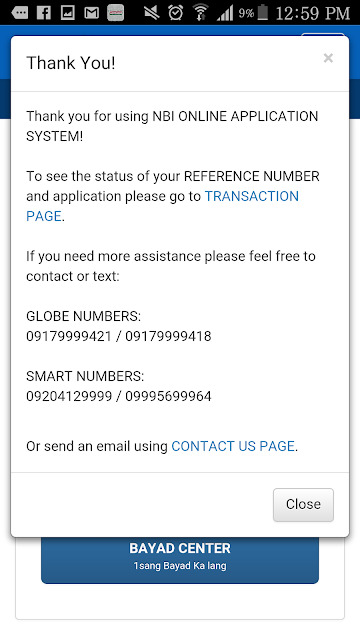 Today, getting NBI Clearance is just three easy steps away. The best of all you can register online, on your PC even on your smartphone and pay at payment centers near you. I tried it on my phone and here's the step-by-step procedure. NBI Online Application Step 3-4 Set an appointment. 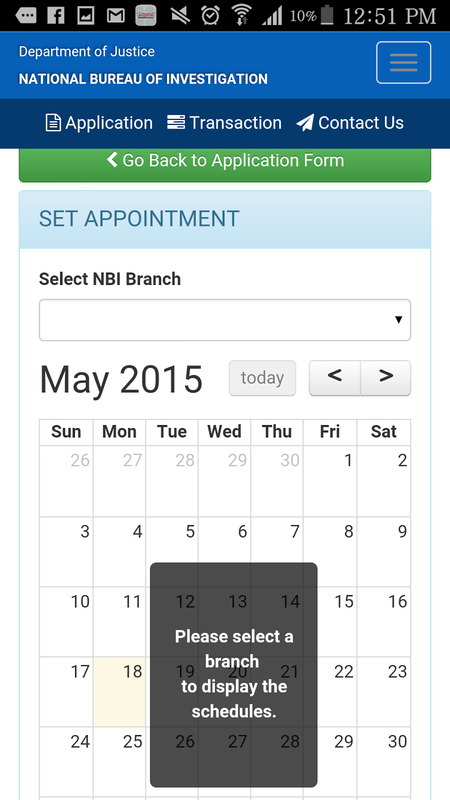 This time will need to go to your choice of NBI branch on your preferred date for photo and fingerprint capture. 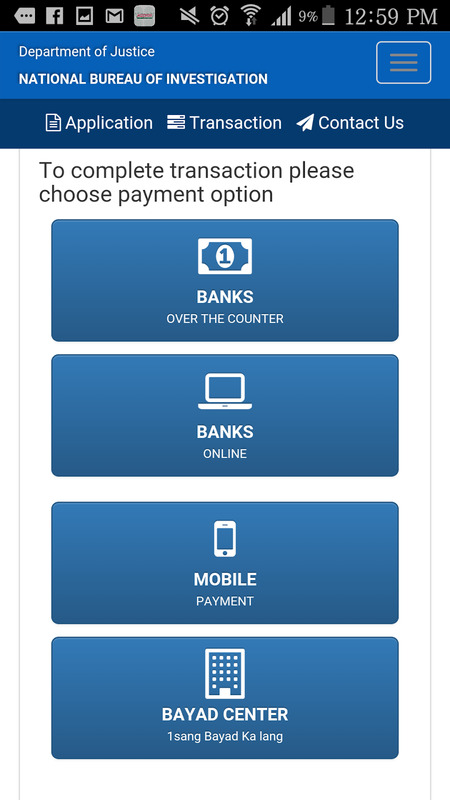 Last step is payment options: This completes your online transaction, you can pay NBI Clearance on Bayad Centers, Banks (online and over the counter) and also Mobile Payment. Have you tried the NBI Clearance Online Application and Renewal? How's your experience?